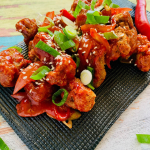 Keto Soul Bread is a winner all round! 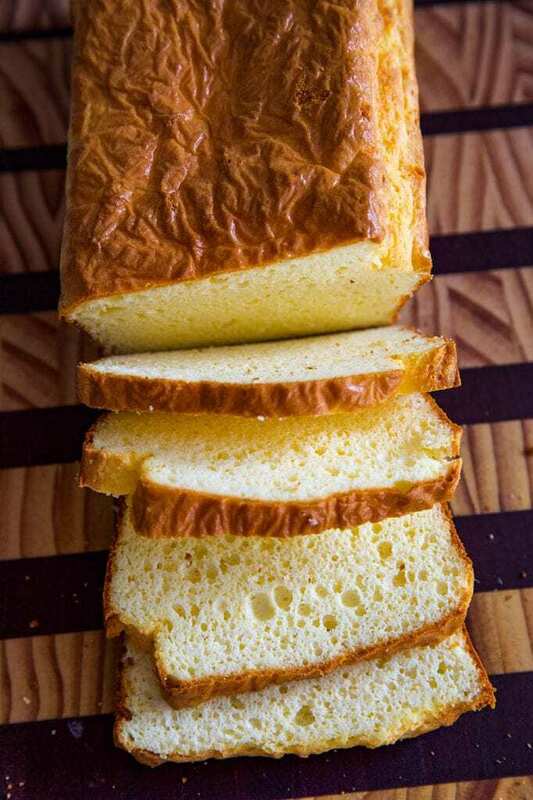 A keto bread that is very easy to make. It isn’t terribly expensive and it is pretty damn great for toast and sandwiches. 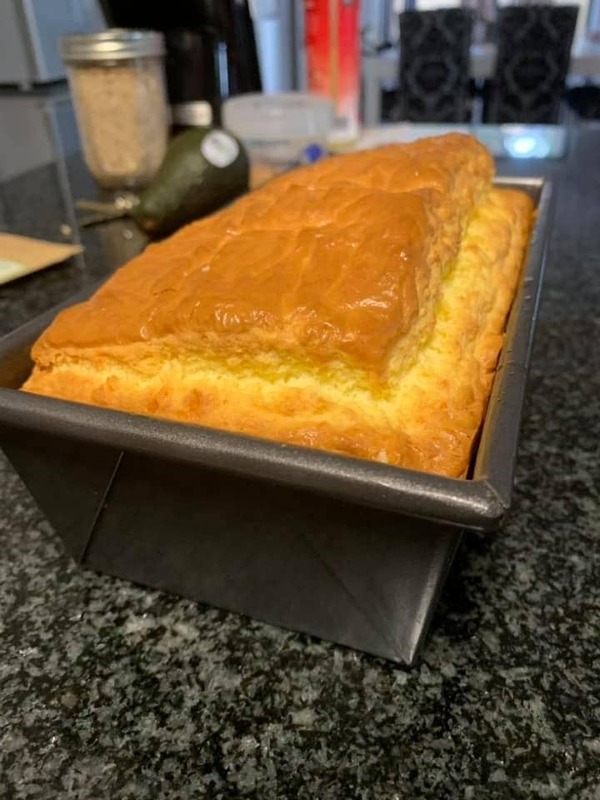 What’s more is this is one keto loaf that is safe for the school lunchbox and playground. 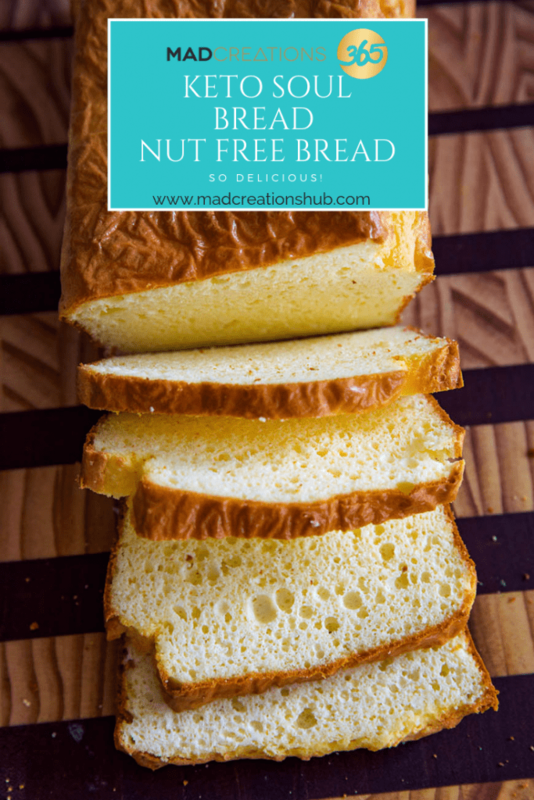 A delicious nut free bread recipe! 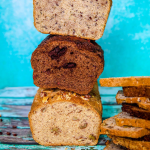 If you have been searching for the perfect low carb bread recipe that is grain free and suitable for the ketogenic diet and nut-free lunchbox recipe then look no further. 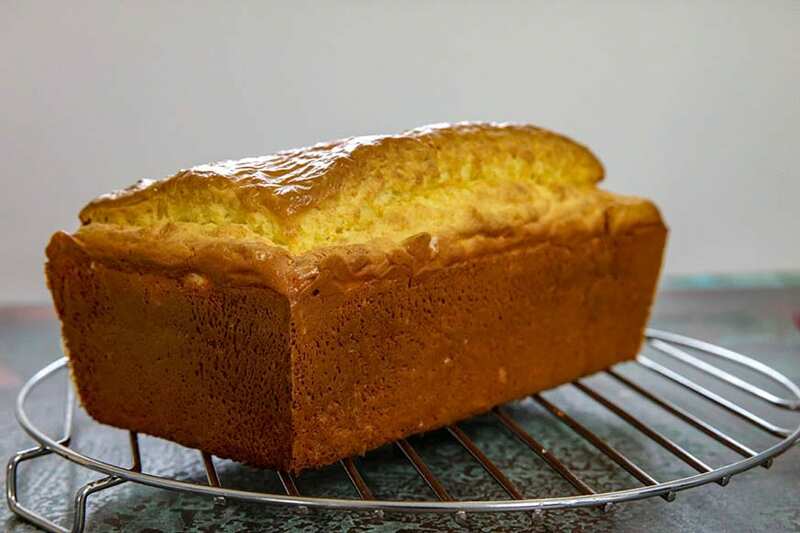 Egg Free I have yet to trial this for an egg free bread recipe I am sure it would work perfectly with some whipped aquafaba. Dairy Free – swapping the whey protein for pea protein, cream cheese for this fabulous dairy free cream cheese recipe and the cream for coconut yoghurt for the cream. Where this is a will there is a whey…I mean way! 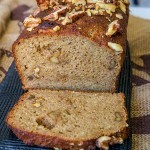 What is great is that this loaf is already a nut free bread recipe, grain free, gluten free, sugar free, and seed free. No bits! The kids will love it! 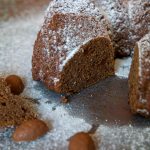 This recipe is just a simple adaptation of Souls Song – Soul Bread. It is crunchy on the outside and soft in the centre. A great bread to add a slab of butter and a scrape of Vegemite. Also fabulous for a cheese and tomato toastie! Soul Bread Super Star Ingredients. Before you ask Whey Protein Isolate (WPI) should not be substituted. 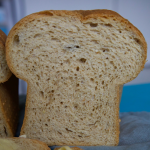 WPI keeps the bread low carb, high protein, and actually helps provide the structure of the bread. Bob’s Red Mill Double Acting Baking Powder is seriously the magic I sprinkle in many of my baked recipes. In baking this kind of baking powder produces some bubbles when the ingredients are mixed. THEN most of the rising occurs once heat is applied as the powder produces more bubbles under the heat. I get this product through Elite Health Supplements. 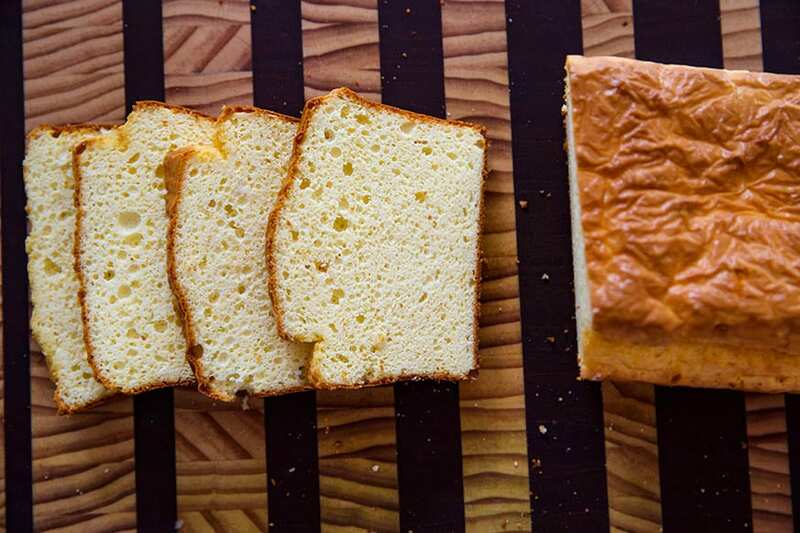 A great bread alternative that is light with a little crispy edge. Preheat oven to 160℃. Spray and line a 22cm x 11cm loaf tin. Add butter and cream cheese to bowl. Heat 2 minutes/Varoma/speed 1. Add eggs, oil and cream. Mix 1 minute/speed 5. Scrape down sides of bowl. In a separate large bowl add all dry ingredients together. Pour egg mixture in and gently fold until combined. Do not whip or beat. Pour mixture into well oiled 22cm loaf tin or silicone loaf tray. Bake in oven for 45 minutes. Remove from loaf tin and cool completely on cooling rack. Slice when cool. Add oil, cream, sweetener and eggs to mix and combine well. Pour batter into prepared baking tin and bake 45 minutes. Add lemon and coconut, keto chocolate and cacao for a sweet variety. Soul bread is great for sandwiches and toasting. It is also a winner for the school lunchbox as it contains no nuts. This bread is suitable for freezing. It is best to slice and freeze. Please read the notes in the blog section of the recipe. This explains any possible substitutions and also what should NOT be changed in the recipe. Is there a good replacement for the unflavored whey? You’re link for Instagram doesn’t work. Thanks so much Michelle. I needed to fix a few socials in that banner. 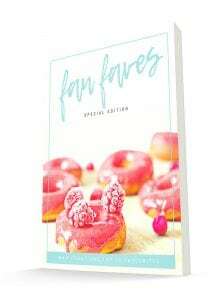 If I would like to make mini loaves, how long would I cook them for please? Best Keto bread ever! Light and fluffy and it tastes like bread, looks like bread, freezes and toasts like bread. It’s amazing! This bread is the closest thing to white bread !! I slice it and freeze it in individual slices and it defrosts well and is also delicious toasted. It is great to have a sandwich or even better a toasted sandwich. It’s one delicious versatile loaf of bread . finally a bread that I can slice and toast to have my favorite avocado toasts. I was missing this treat. This recipe looks and sounds delicious, especially the cream cheese part! And doesn’t have coconut or almond flour, neither of which I can have. Question for you, can I substitute pea protein powder for the whey powder? This bread is amazing! It actually toasts almost as good as carb loaded bread. Tastes good too! Amazing. Worked perfectly the first time. Had to slice it up and quickly put it in the freezer before I ate it all.